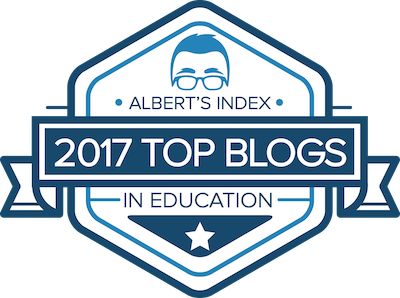 I am an educator who is constantly in search for tools that promote student creation over student consumption. For years PowerPoint, Prezi, and Google Slides have been the "go to" presentation tools that allow for some student creation in the classroom. At times, many teachers and students look for something different to use, something a little more engaging for their audience. 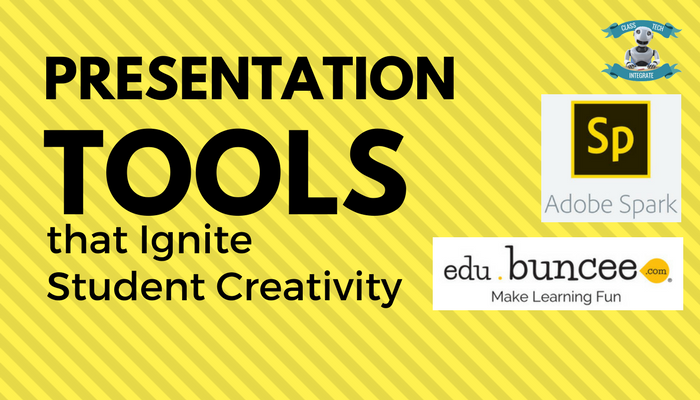 There are many free online presentation tools out there, but I am going to highlight a couple that your students can use to create with. Spark offers 3 different presentation types: Social Media Posts, Web Stories (similar to a PowerPoint), and Videos. All three types are simple for students to use. Students can search for media and information without having to leave the application. This allows for a more efficient presentation development time. At the end of the presentation, all of the photos are automatically cited. For students wanting a professional looking product, Adobe Spark is an amazing option. 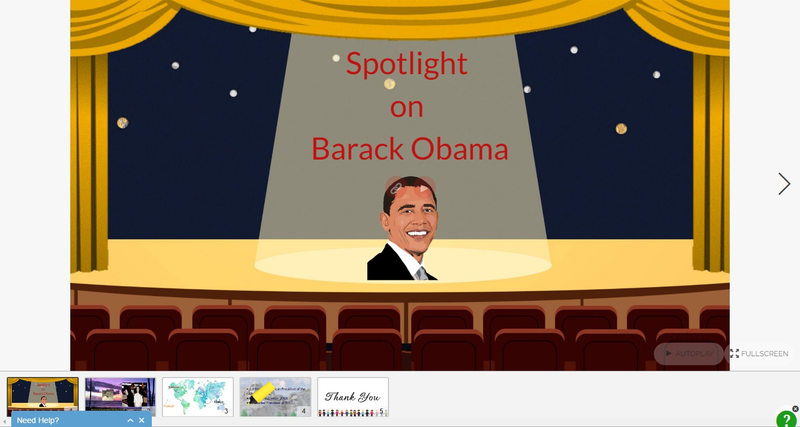 Buncee is a fun and simple tool for students to create engaging presentations. The platform is set up like PowerPoint/Google Slides but caters to kids more creative side. As with Adobe Spark, backgrounds, pictures, animations, stamps, and several other media types can all be searched and found within the app. Buncee's click, drag, and search options are simple to use for all learners. There are so many tools which were used by students when i was in, online school my teacher told me and tell me about online Creativity tools and from there i receive Non-Fake College Degrees, which help me alot. Super, thanks for the tips. I like this graphic design. In addition, using Adobe Spark isn't so difficult. I've spent enough time to learn but this is a useful skill in working with the Adobe package. The only time I had to use first Animated Presentation Template . And only after a few months I was able to make my template. Less genuine understudies for the most part get the less alluring occupations that make it exceptionally professional college paper writers troublesome or unthinkable for them to live autonomously.! As Benneh (2006) showed, Ghana's point of teacher education is to give an entire teacher education program view websitethrough the arrangement of introductory teacher preparing and in-benefit preparing programs. This is my second visit to your blog. As deep as I am diving into, I am getting excited with your excellent content and presentation style. 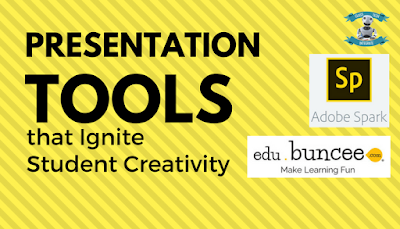 Yeah, there are lot many Presentation Tools to ignite student creativity. Power point or google slides are most popular of them. But Abode Spark has some more advantages to prefer I do believe. Thank your very much for your hard work and taking time to sharing it for the readers. Besides, I have been a standard ordinary education instructor who trained customary education incorporation classes attempting to make sense of how to best function with some new specialized CENTRAL KENYA curriculum educator in my class and his or her specialized curriculum understudies also. Very good post. Really great article. Thank you so much. In the past, presentations are limited to paper or poster boards in any field. Today, there are lots of presentation tools like education voucher codes including those presentation tools available online for students. Thanks for sharing this great article and dont forget to install Tubemate for pc 2019. I feel really happy to have seen your webpage and look forward to baptist convent school orgso many more entertaining times reading here. Thanks once more for all the details. Well done! Nice post! This really helps me to find the answers to my question. mayo boarding school Hoping, that you will continue posting articles having lots of useful information. Thanks a lot!